Oaky so service pack 3 is out for 2019? 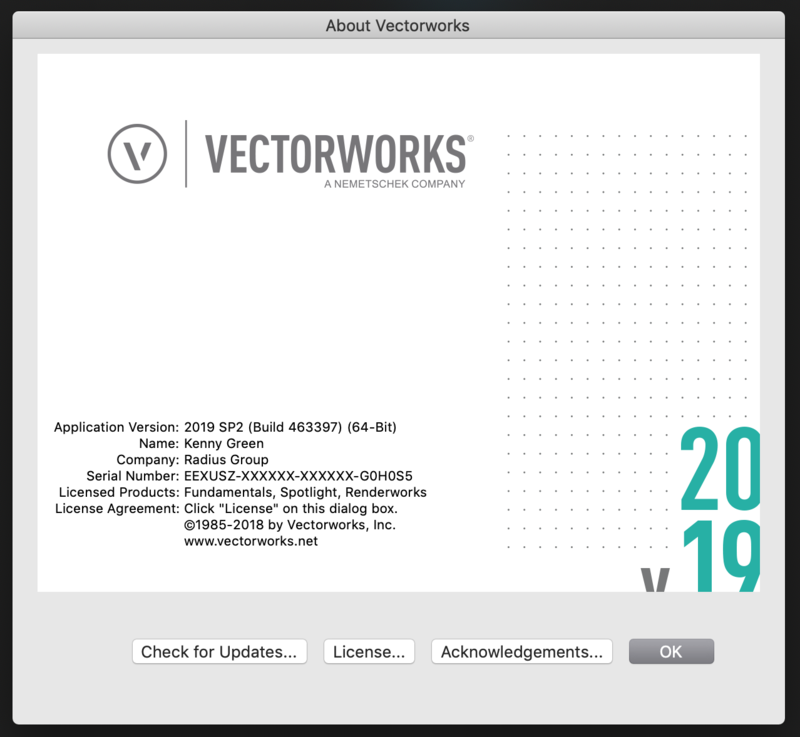 Then why is vectorworks telling me Im up to date when I click "CHECK FOR UPDATES"? How do I get/install service pack 3? Even when you go to downloads and click 2019, nothing shows up, not SP1 or SP2, nothing! Whats the deal? So many bugs in SP2, I really need this SP3 installed. 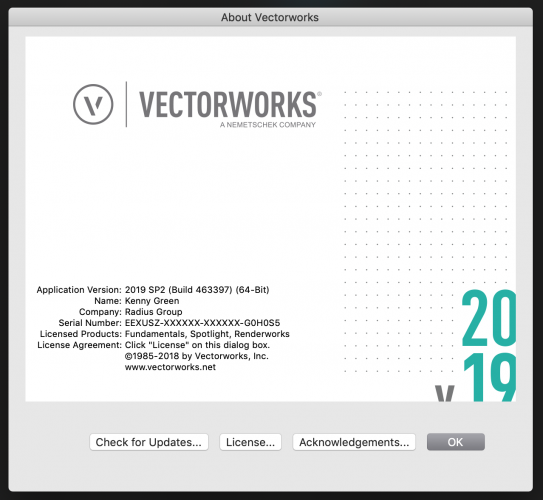 Could you send me a screenshot of your Vectorworks > About Vectorworks window, please? But yes, if you have sp0, sp1 or sp2 it should already have been offering you sp3. If you have VSS you could also try re-downloading the installer from your VSS account if the update check is not telling SP3 is available and tech support is not availabe when you need it (i.e. weekends or after c.o.b.). 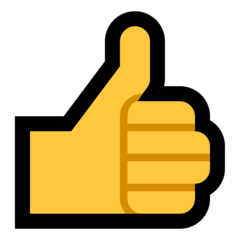 (This issue is often a file/folder access issue with the update checker, at least it was when I had that problem, but then it usually failes to check at all) That download should be the full installer of the latest release i.e. including the latest service pack. I just did that for my locally distributed version which is still on SP2 and the full installer did include SP2 wherease my originally downloade full installer is SP0. However I don't know how long it takes for the installer in the VSS account download section to be updated with the latest SP so it may not be available right after a new service pack comes out. Maybe @Jim Wilson can give some insight on that. you can open the updater and click on advanced options while holding the option key. Glad to hear it got solved. In my case the reinstall of the latest downloadable full installer fixed my SP2.1 (a "hotfix update"?) issues as far as I can tell. Once they release SP3 or SP3.1 over here I'll probably download the full installer again to avoid the hassle of the updater program or having to download things twice.